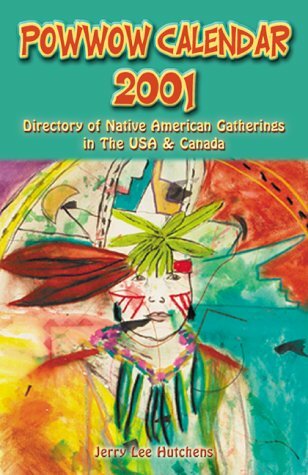 Includes commentary on "Powwow Etiquette"
Major questions have always existed concerning the role and status of Indian tribes and Indian peoples within the fabric of life in the United States. There is a relatively consistent body of law whose origins flow from precolonial America to the present day. This body of law is neither well-known nor well-understood by the American Public. Federal Indian law - or, more accurately, United States constitutional law concerning Indian tribes and individuals - is unique and separate from the rest of American jurisprudence. Analogies to general constitutional law, civil right law, public land law, and the like are misleading and often erroneous. Indian law is distinct. It encompassed Western European international law, specific provisions of the United States Constitution, precolonial treaties, treaties of the United States, an entire volume of the United States Code, and numerous decisions of the United States Supreme Court and lower federal courts. The nature of the federal, state, and tribal relationship was defined in a highly politicized setting, when the Supreme Court of the United States, led by chief Justice John Marshall, struck down an entire series of state statutes violative of tribal-state and tribal-federal relations. These cases established the principles that Indian tribes possessed sovereignty over their members and territory and that the federal government protects tribal sovereignty, land, and resources from states and non-Indian interests. The Supreme Court of the United States has specifically addressed the issue of whether specialized treatment of Indians by the federal government is unconstitutional racial discrimination. The clear answer of the Court was that it is not. For the purpose of dealing with the federal government, Indian tribes are not racial groupings but rather political groupings - governments.